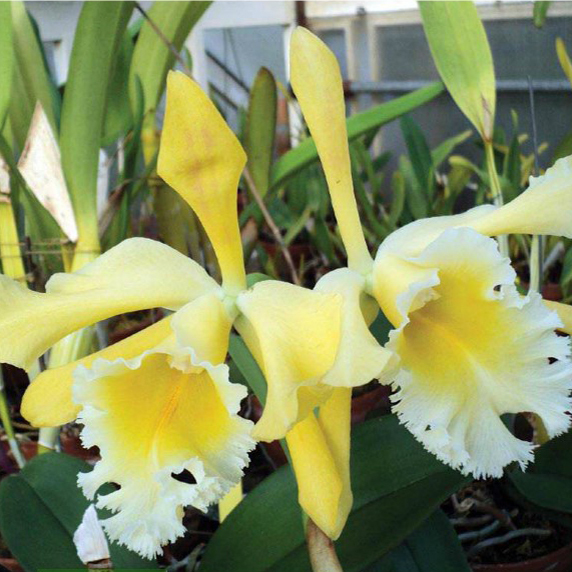 It is pretty unbelievable to see our January speaker, Fred Clarke, in the December issue of Orchids magazine. Open to page 888 to see Fred receiving the AOSExcellence in Hybridizing Award for his work in the Catasetum Alliance. Then turn to page 920 to see a full page photo of Fredclarkeara Desert Tenor ‘Sunset Valley Orchids’, FCC/AOS, with more to follow in subsequent pages. Impressive and what a way to start off a great New Year for us! Personal New Year’s resolutions may be hard to manage, but finding a “perfect flower” to add to your collection might be the easiest way to start that journey. 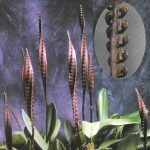 Look to the genus Clowesia for that (“perfect” as having bisexual parts) and be impressed by its multi-week flower longevity and 12-30+ flower per infloresence count. 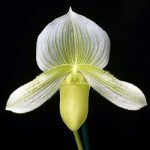 Compact, pendulous and some having fragrance, you can easily find space and a reason to collect these fascinating gems. 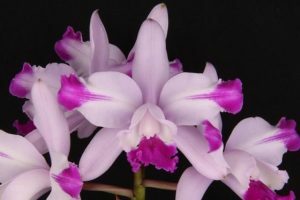 Read about Clowesia and its Hybrids in the December issue on page 920. This genus only has 7 species and few intrageneric hybrids, but it has been used with great success in breeding with the Catasetum and Mormodia genera to impart and enhance many desirable features. highly accessible service. All you need is access to a computer. What are the Greenhouse Chats all about? 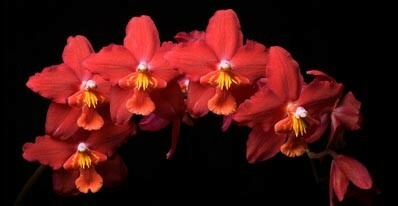 They are Q & A sessions giving broad spectrum overviews of orchid culture. Great for the BEGINNER looking to pinpoint a problem or looking for direction before doing further research. Free to all. 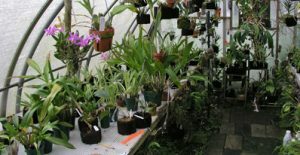 September’s session touched on subjects ranging from mealybugs, growing under lights, orchid naming, magic carpets, re-blooming and fertilizer. 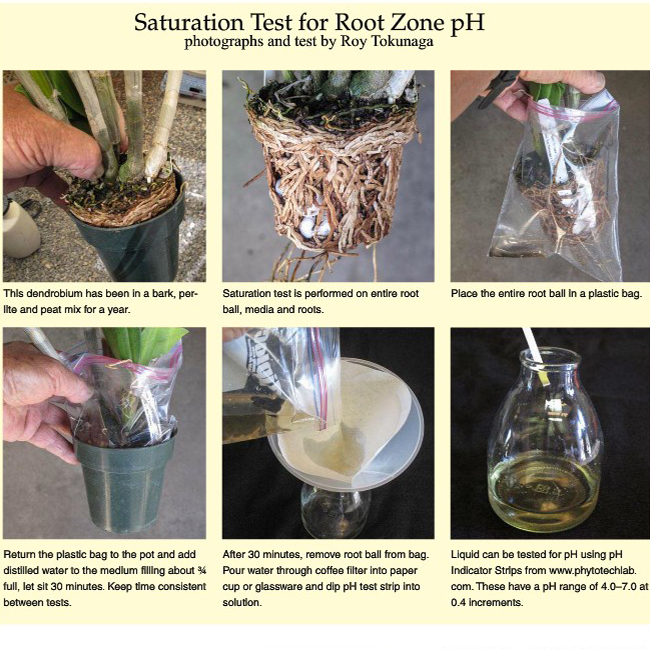 Ron McHatton speaks to a worldwide audience, so his discussions cover a wide angle view. Registered and missed it? No worries. 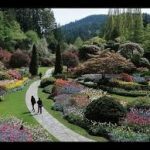 You can still watch last September’s webinar, Wonderful World of Phragmipediums by Jason Fischer. 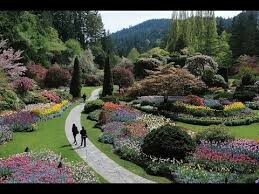 Did you know that the most successful pollination of P. besseae occurs within the first 48 hrs of blooming? Get to it! New to it all? Visit the AOS website and scroll to the bottom. Click on the Webinars image. Scroll through listings of future and past webinars dating back t o March 2014. Register for an upcoming webinar or instantly view an old one! Click on your subject of choice, click watch now, enter your name and email address, click register and instantly watch at your leisure. Press pause, re-wind or fast-forward. Re-watch again! You control it. You don’t have to register for an upcoming webinar to be a part of it. Please take advantage of this wonderfully educational service. While most webinars are open to non-members, some do require AOS membership – just another great reason to join! 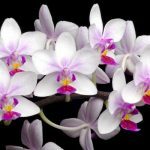 Learn how to grow those fabulous Odontoglossums! The regal Odontoglossums have a long tradition of finding favor among orchid connoisseurs. Their colorful and often intricately patterned flowers make them well worth the effort to grow them if you can provide the right conditions. Join Russ Vernon as he shows how their cultural requirements can be easily met. 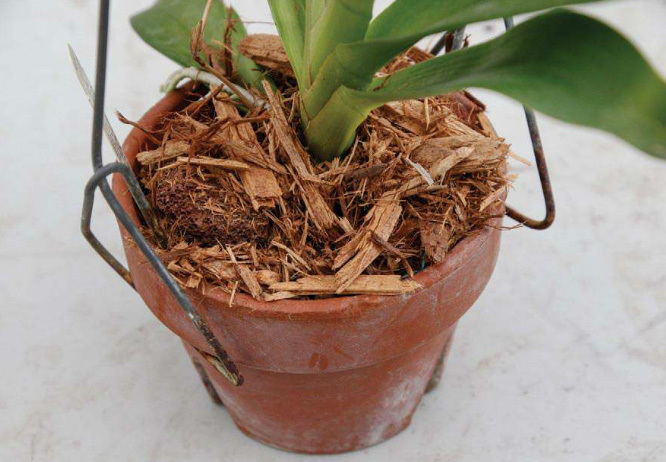 A fabulous article about cultivating C.goeringii in South Korea awaits you on pg 124 of this summer’s Orchid Digest. 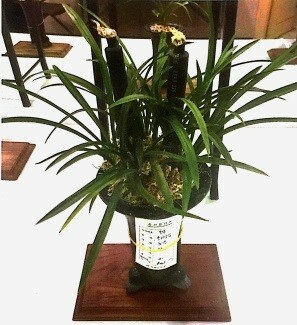 The author’s visit to the Korean Orchid Society coincides with the famed national Cymbidium goeringii auction and great storytelling, culture tips and photos follow. 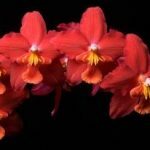 A major misconception about this orchid is that it is a “cool grower.” In fact, C.goeringii prefers 68F + temperatures during the active growing season. Continual cool summer weather will cause plant decline over the years. 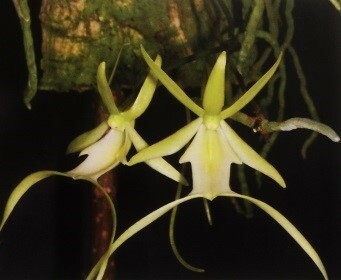 Due to the common poaching of D.lindenii, about 2,000 ghost orchids remain wild in Florida today. Incredibly, this is about to change. 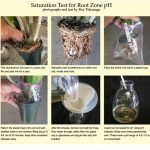 Recent results from a team of researchers at the University of Florida Institute of Food and Agricultural Sciences have shown that a successful laboratory seed culturing technique for the Ghost Orchid has been established. Once cultured, the seedlings are acclimatized in a greenhouse and later reintroduced back into the wild. 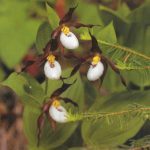 Thus far, 70 out of 80 ghost orchids cultured within Professor Kane’s UF lab have survived in the Florida Panther National Wildlife Refuge in Collier county. Read more about this orchid conservation success story on page 118. For those who don’t subscribe, inquire with our Society Librarian.